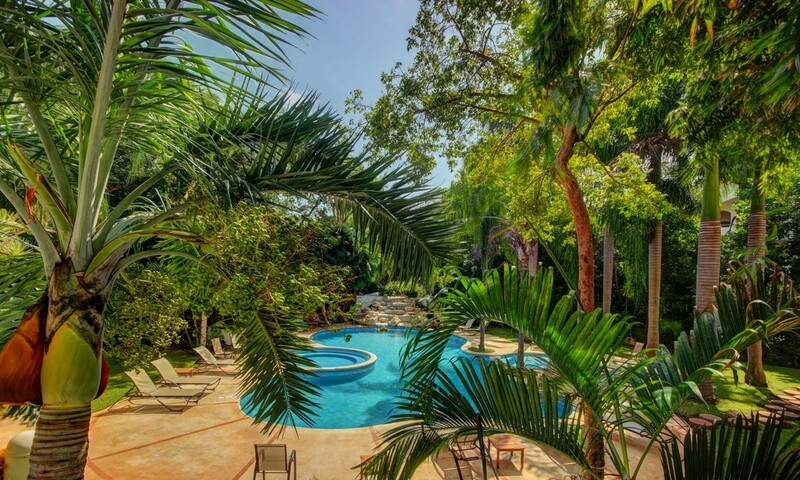 Located in the heart of Playa del Carmen a few steps from the beach and the famous 5th avenue. 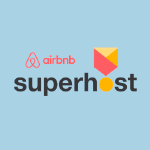 We are your excellent choice of accommodation; offering cosy apartments of 2 and 3 bedrooms, romantic bungalows and a lovely 4 bedroom house. 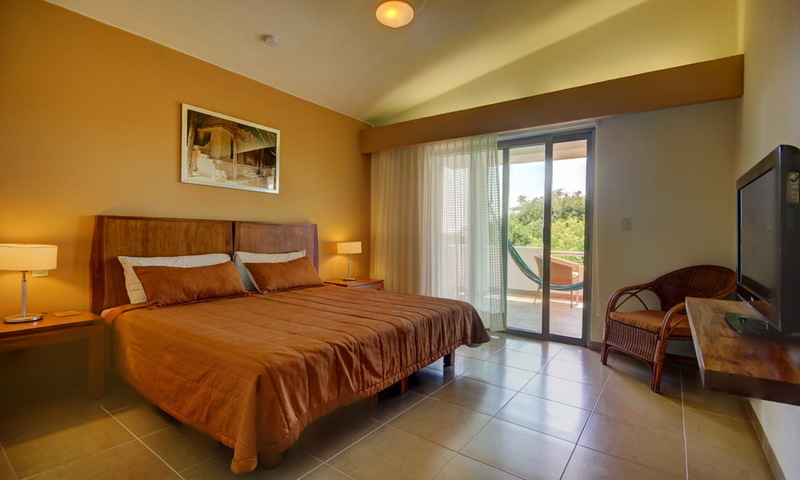 All apartments are fully equipped with a fine selection of furniture that will make you feel like at home. 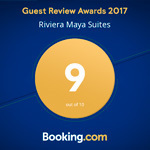 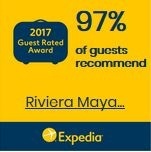 In addition, we will give you our professional service of top class throughout your stay, to ensure that your trip to the Riviera Maya will be unforgettable. 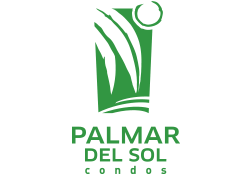 Our condos Riviera Maya Suites and Palmar del Sol are wrapped in a relaxing atmosphere and natural beauty, so you will feel the magic of being inside a private incomparable oasis.